Beautiful location in Rio Verde with 136th Street frontage. Great views of Four Peaks, Superstition Mountains, and the McDowell Mountains. 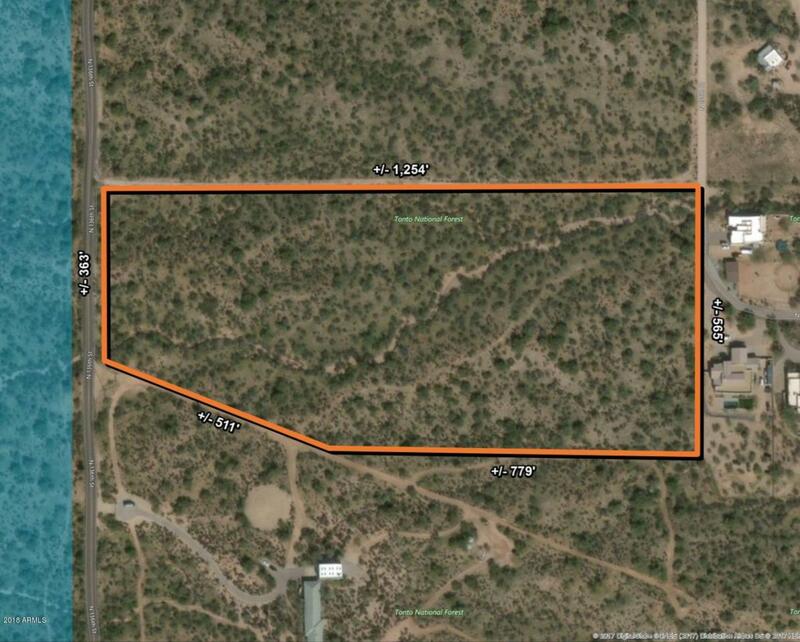 Close to Tonto Verde Golf Course, which is currently being expanded. Near Tonto National Forest with famous Rio Verde Foot Hills views.